All guests are eligible for a VIP membership. 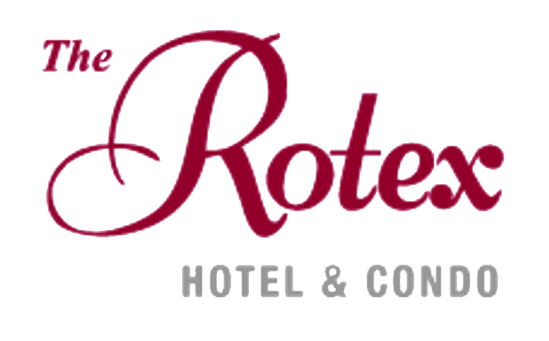 *(Restrictions May Apply) In order to become a VIP member at the Rotex Hotel, one must have come to the hotel for a total of 10 separate times. For example, staying once but having a 10 night stay will count as 1.